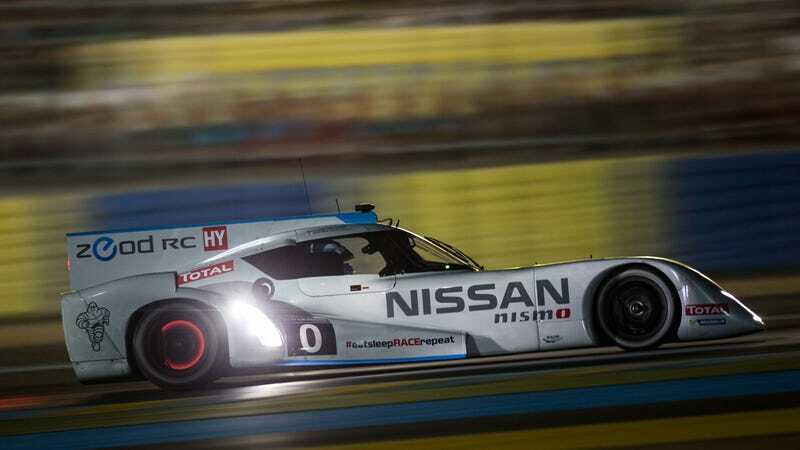 GT Academy alum Lucas Ordoñez is basically a Le Mans regular now. This year, he's one of the drivers piloting Nissan's Garage 56 entry, the ZEOD RC. RACER's Marshall Pruett caught up with him in the team garage to chat about the electrified race car.